If your hair is dull or naturally dry, spritz this recipe over your hair throughout the day to keep it from looking dry, particularly Ylang Ylang – Young Living Essential Oilsif you are planning a day in the sun. 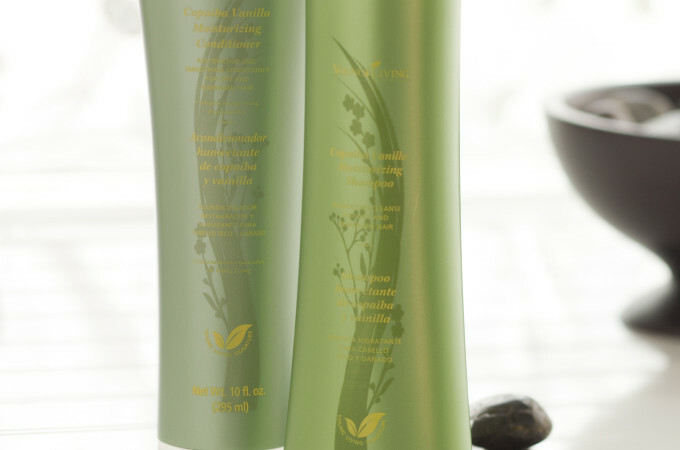 Smooth out knots with this hair detangler! Lighten any hair color with this recipe for sun-kissed highlights. Be conservative with darker hair to avoid brassy hues. 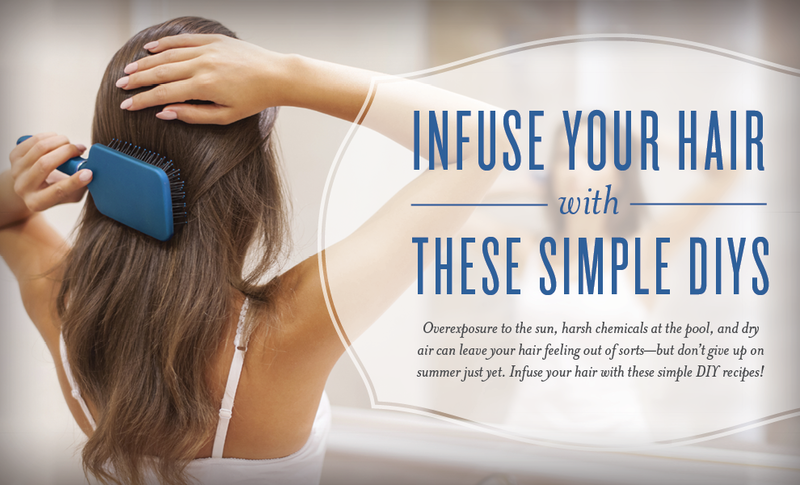 To use, shake well and spritz throughout hair when spending time in the sun. 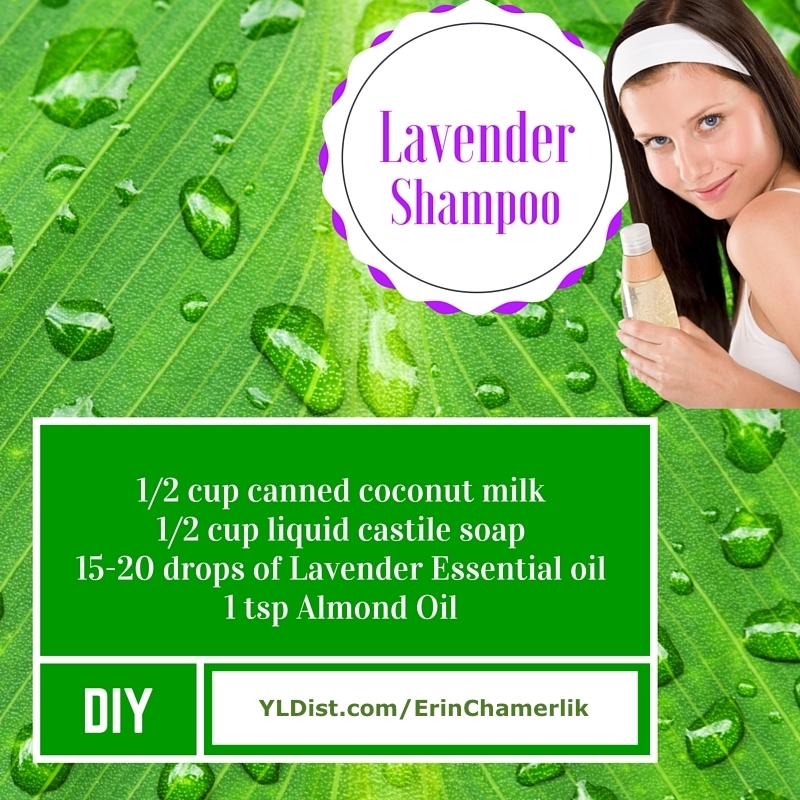 Start with a small amount to avoid over-drying hair. *Hong Kuai or Hinoki may be good alternatives to try if you do not have Royal Hawaiian Sandalwood. However, we cannot guarantee similar results because the therapeutic compounds would not be the same as Royal Hawaiian Sandalwood. Mix all ingredients together and add to a dispenser bottle or squeeze bottle. Shake before use and use within 4 weeks.